2. No GMOs, No Fillers—not even Sunflower Lecithin or Fractionated Coconut Oil (MCT - Medium Chain Triglycerides), as is found in over 99% of products on the market. 3. Users report lowered stress, relief in pain relief symptoms, better sleeping patterns and balanced appetites. Caution: This product is not intended for pregnant or lactating mothers. Individuals taking medications should consult with the health practitioner prior to use. If you experience any adverse symptoms after use please discontinue using consult your doctor. Keep out of reach of children. 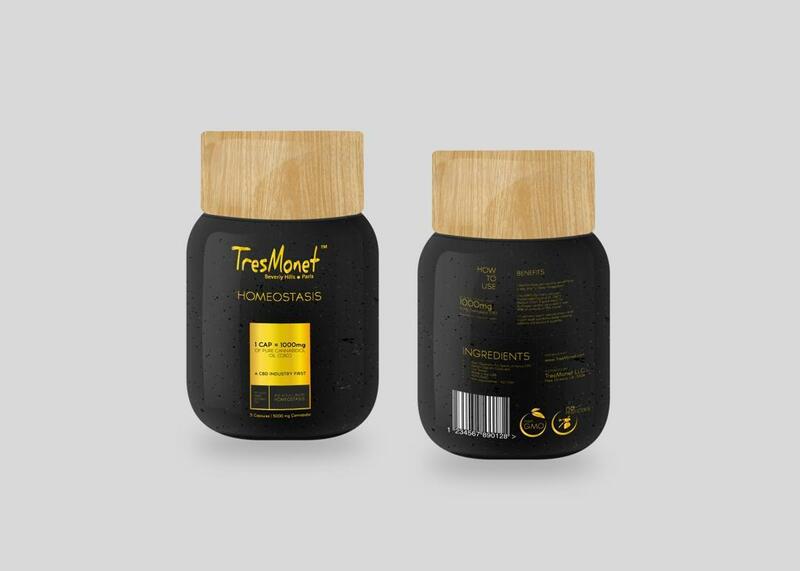 Do not use if safety seal is damaged or missing in order to preserve freshness store away from heat, light and humidity.